What do you need for US Citizenship through Naturalization? US Citizenship can be acquired by overseas citizens through a process called Naturalization. This is upon fulfilment of requirements outlined by the Congress in the INA – Immigration and Nationality Act. Applicants who are in the military and inclined to become US citizens must visit the USCIS page Naturalization Through Military Service. It is also possible to qualify for Naturalization even if you are not eligible through the above-specified pathways. 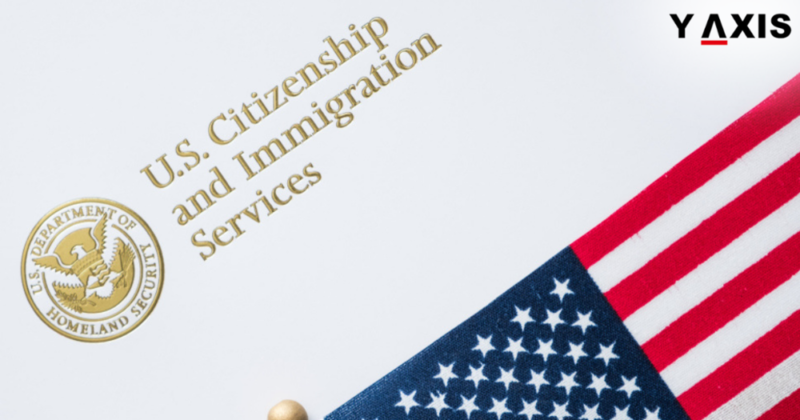 The details are outlined by the USCIS in the ‘Policy Manual Citizenship and Naturalization Guidance’ and ‘A Guide to Naturalization’.